dont just stand there pricks, get me out! She was 21 when she fell. In. Get off the ****** roa-Oh *****!!!!!!!!!!!!!!!!!!! Help iv fallin and cant get up!! 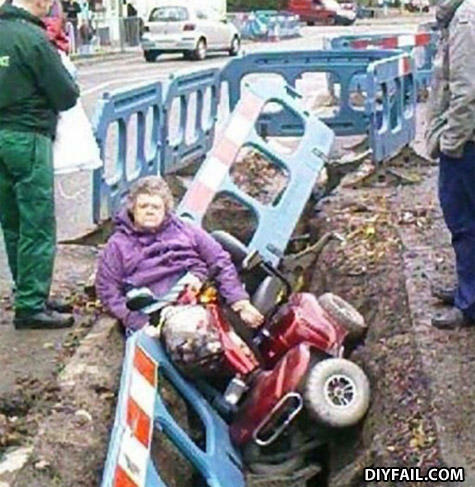 That's why old people shouldn't drive.